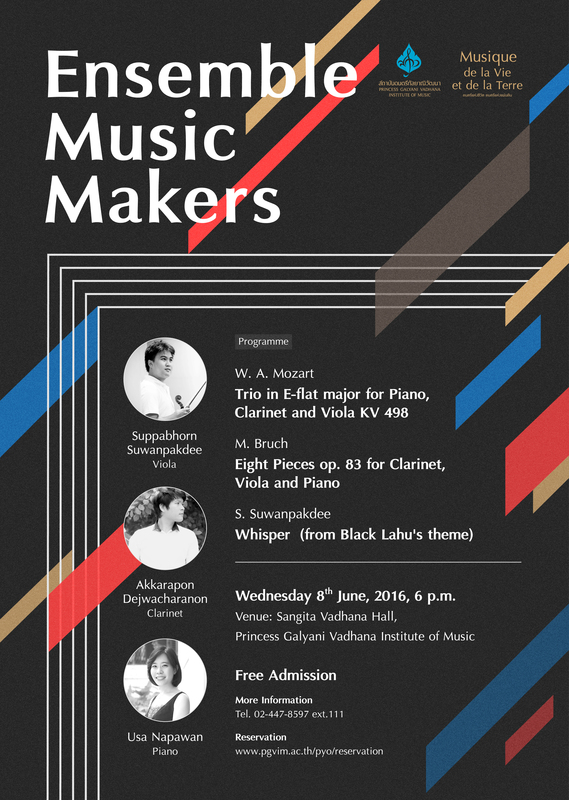 Originally from Ratchaburi province, Suppabhorn studied violin and viola with Bangkok Pro Musica’s concert master Tasana Nagavajara as an undergraduate student at Silpakorn University. 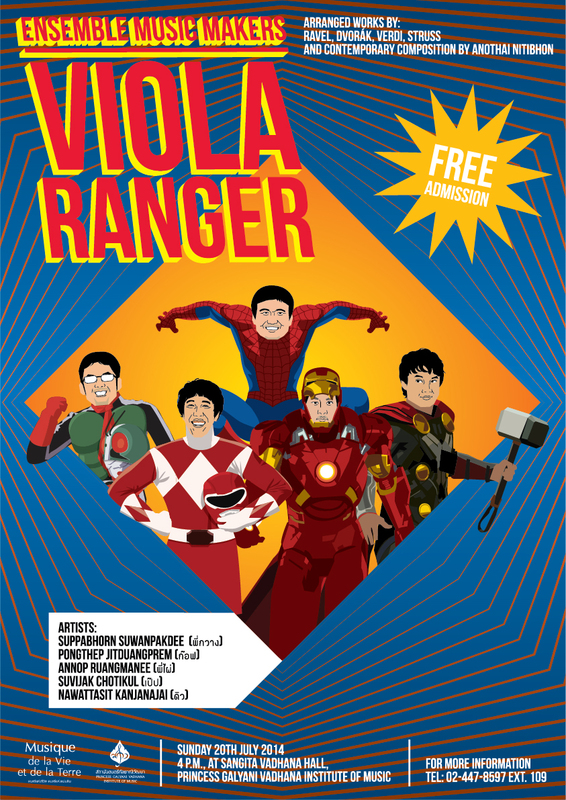 After completing his Bachelor degree in music performance(first class honour), he went on to further develop his performance skills on the viola at Mahidol University as a master degree student. During his studies, he took viola classes with the national artist Assistant Prof. Choochart Pitaksakorn as well as Juris Madrevic and Vladislav Schumakov. He also had masterclasses with Prof. Dr. Juliet White Smith and Prof. Loland Baldini. He has performed in several orchestras including Galyani Vadhana Orchestra, Thailand Philharmonic Orchestra, Bangkok Symphony Orchestra, Bangkok Pro Musica ( performing the King’s Composition in London, the Hague, Brussels and Berlin. His performance entitled “Reflection of Thais”, exploring the oral performative aspects of Thai traditional music, was selected for the Bahrain summer festival in 2013 and has since been presented in Copenhagen and Vilnius. 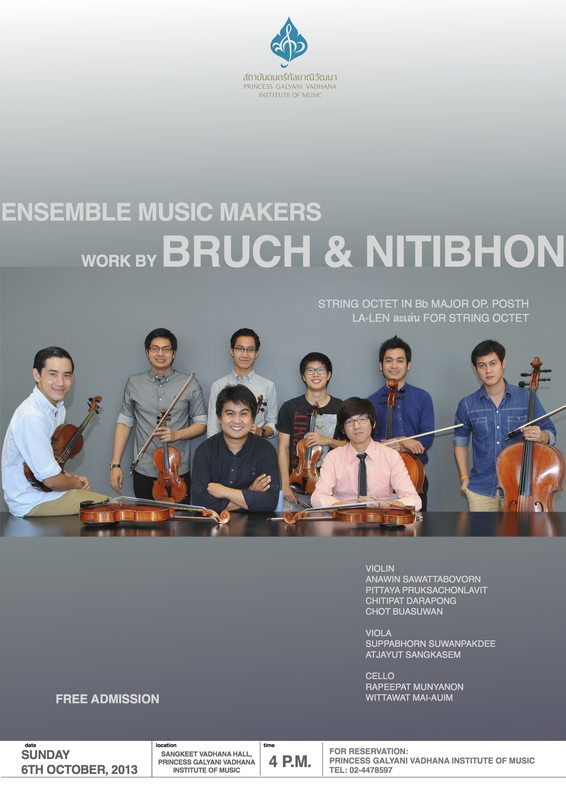 Suppabhorn has also explored other musical paths such as experimental music and film music. He is a co-founder of the contemporary band ZiiYod. He is also one of the members of Ensemble Music Makers, a collective proposing novel approaches to performance, experimenting with the interpretation of many musical styles, from Western classical music to new contemporary compositions. 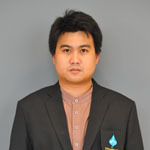 He is currently a recipient of a scholarship from the Office of the Higher Education Commission, studying for his Doctor of Fine Arts at Chulalongkorn University. He currently works as an Assistant to the President for Student Affairs at Princess Galyani Vadhana Institute of Music (PGVIM) where he also is the project manager of the PYO (Princess Galyani Vadhana Institute of Music Youth Orchestra).